Preferred Hotel Group has launched a new mobile app for their iPrefer frequent guest program and to celebrate they have this awesome new bonus! 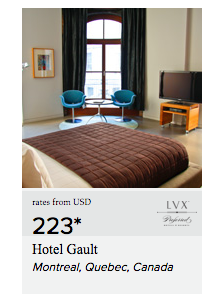 Simply make one booking via the app after downloading it and you'll be awarded with 25,000 iPrefer bonus points. 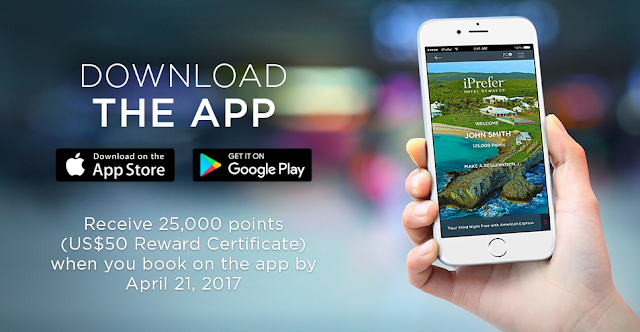 In the iPrefer program that 25,000 points is the equivalent of a US$50 certificate that can be used towards a stay at any of their participating hotels. 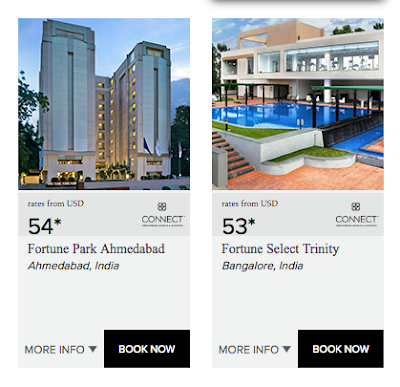 This is a pretty good deal seeing that many Preferred Hotels are available for under $100 per night, in fact some like these two in India are in the $50 range! Getting $50 back on a $53 stay is an amazing return! Here are all the hotels they have in Canada that are iPrefer participating. 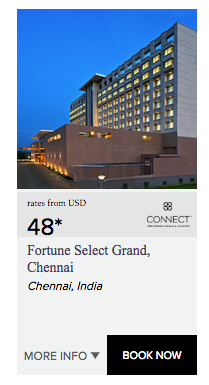 As you can see rates tend to be quite high compared to India at least but to get a $50 return on these isn't too shabby!